- Can you tell us something about your hometown and growing up? - Mai Văn Phấn: I was born in 1955 in Ninh Binh province, a place with rich traditions and cultural beauty of Vietnam. Ninh Binh is positioned in the junction among three geographical areas: the Northwest, Red River Delta and the Northern Central region of Vietnam. 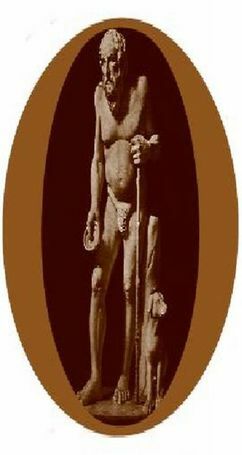 This feature created a dynamic culture, with a distinctive attribute from the background of the civilization in Red River Delta. During the 10th century, Ninh Binh was the capital of Vietnam, which experienced multiple ups and downs in Vietnamese history. From the 16th to 17th century, Catholicism was spread into Vietnam and the centre of this religion was established in Kim Son, a district in Ninh Binh province. My hometown, with traditional depth and cultural identity, has inculcated in my memory and emotions and assisted me in creating later works with great internal power and strong impressions. - When did you publish your first book and how did the success follow later? - The true purpose of art is to uplift humankind, inspire reverence and morality, and instill in people’s hearts a true sense of beauty? - Mai Văn Phấn: Vietnam used to experience a long period of war against France, the United States and China. Our poetry was used as a weapon against invaders. But even in the fiercest days of war, great poets still believed that: the purpose of art is heading towards the Truth – the Good – the Beautiful. Especially, the message that poetry conveys is the inner beauty, lenience and the sublime altruism. We can recognize that the real poetry, whether to be attached special importance to or ignored, whether to be honoured or taken advantage of always shines. We live in a world still with much gap between nations and people who are unfamiliar with each other, between whom sometimes there is a deep pit..., poetry as a bridge, a sincere hand, and a warmly voice helping us to gather together, become empathetic and understand each other better. Thanks to poetry, we can admire the miraculous and mysterious beauty... as well as seeing the epiphany and potential mental strength of that nation. We are leaning on poetry to improve everyday, change, grow up and create equality among nations on earth. - Your writing and the style with which you express the symbolic power of lust and eternity? - Mai Văn Phấn: I use many styles of expression and adopt all Eastern and Western forms of poetry as well to compose my poems. All my works express the symbolic power of desire and eternity. - Poems express the value of culture, spirit, traditions and customs of the Vietnamese people? - Believes in the randomness and richness of life, and that every day is a possible adventure? - Mai Văn Phấn: Everyday for me is a surprise and innocence, feeling like a child looking at the world. Each of my poems is a new departure and a start of a new creativity. - What can you tell us about your work, prizes, journeys and friendships? 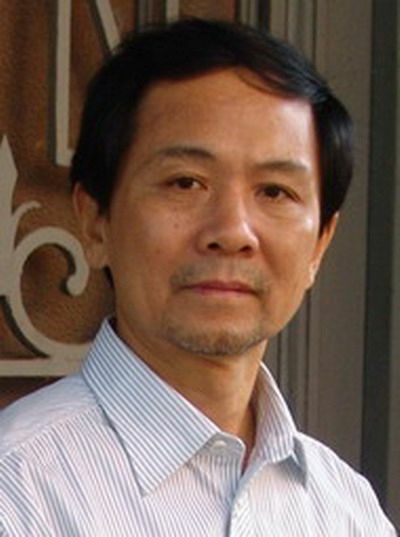 - Mai Văn Phấn: I have won 20 literature prizes in Vietnam, one of which is the prize from Vietnam’s Writers Association for the book “Firmament without Roof Cover”. This poetry collection was republished for the fifth time in English and French. I have many friends who are great poets and writers from all continents. They are my large spiritual wealth. I am proud of that. - Do you think you have outwitted the expectations? - Mai Văn Phấn: Thanks God! That is true! God granted me everything that you have said. - Is there anything that you could pinpoint and tell us about yourself between dreams and reality? - Mai Văn Phấn: Fantastic! Are you an extrasensory perceptionist? I also live and create poems in the second world – my dreams. 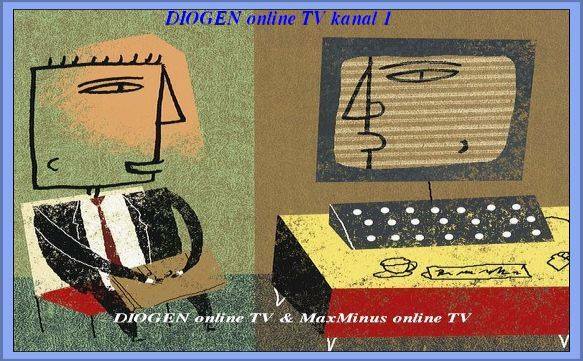 I usually saw miracles and inculcated them many times in my memory. When I woke up, I just wrote the poems that I created in those dreams. - What are your plans for the future creative work? - Mai Văn Phấn: I am writing many essays and literary critics. In this field, I also received high appreciation from Vietnamese public opinions. I plan to publish a book of literary critics by the end of this year. - Mai Văn Phấn’s career in a few years? - Mai Văn Phấn: I will consolidate a modern Vietnamese style in poetry. - Have you achieved everything you have ever wanted to and if you could live your life again would you be an artist again? - Mai Văn Phấn: I am a jubilant poet. I do not need fame but my desire is spreading the light from my soul to everyone in this planet. The mission of a poet is glorious and sublime. If I could live my life again, I would create poems sooner and write more. - Is there anything you would like to say that you think is important and that I haven’t asked you? - Mai Văn Phấn, thank you! 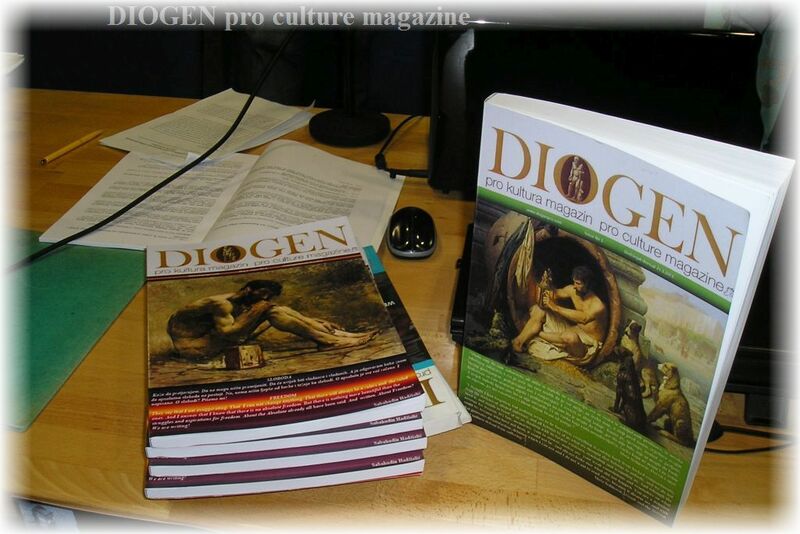 It was a great pleasure talking to you and you are always welcome to our magazine “Diogen pro culture”. Simultaneously on the book distribution network of Amazon, the collections Firmament Without Roof Cover, Seeds of Night and Day, Out Of The Dark, Grass Cutting in a Temple Garden, A Ciel Ouvert was published and exclusively released in the USA, Canada, the UK, Australia and European countries by Page Addie Press of the UK. December 2012, the English collection titled Firmament without Roof Cover became one of the 100 best-selling poetry books of Amazon. June 2014, the three collections in Vietnamese and English titled Ra vườn chùa xem cắt cỏ (Grass Cutting in a Temple Garden) and Những hạt giống của đêm và ngày (Seeds of Nights and Day) as well as his Vietnamese-French collection titled Bầu trời không mái che (A Ciel Ouvert/ Firmament without Roof Cover) were among the top ten of the 100 best-selling poetry collections from Asia on Amazon.